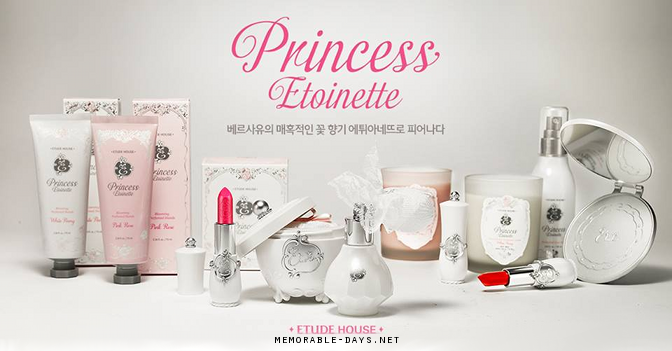 Etude House Princess Etoinette Winter Collection 2013 | Memorable Days : Beauty Blog - Korean Beauty, European, American Product Reviews. Hi all ^^! 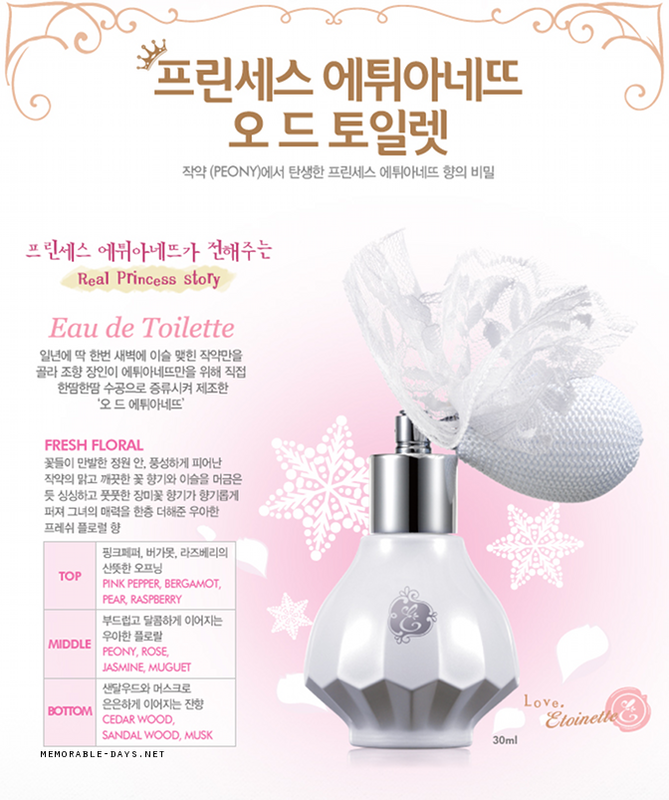 I had mentioned it in my previous blogpost that there will be a new Etude House collection on the 27th of November 2013. 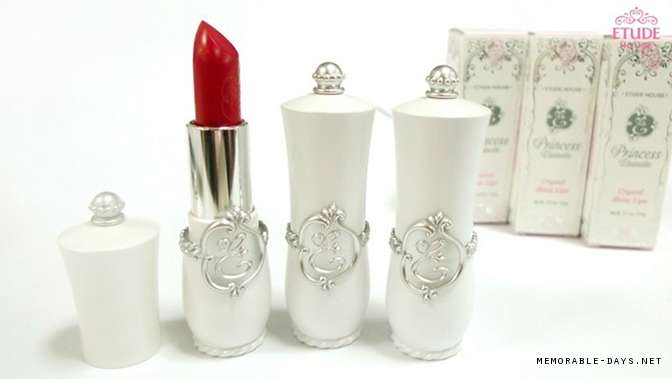 It's sold at the Etude House stores already and today I'm going to show you the products of this collection. 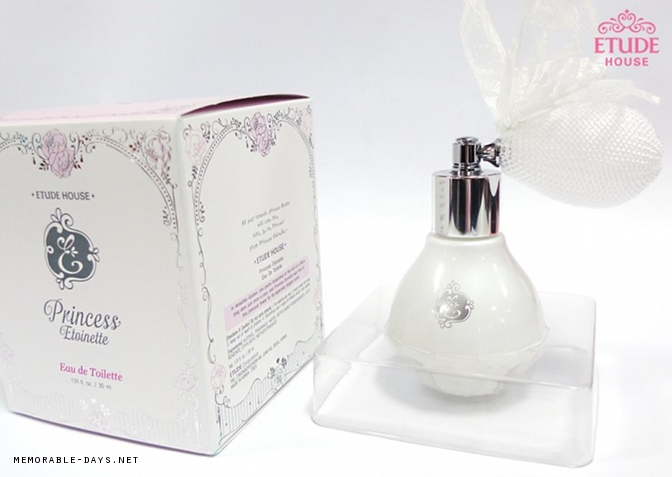 The packaging is gorgeous, just like their previous Etoinette collection back in 2012! 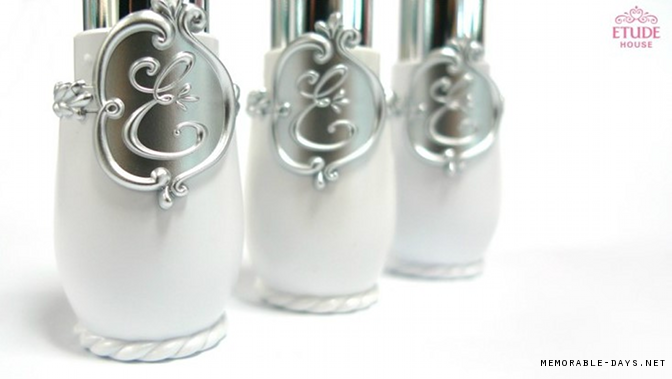 Are you curious about their Winter collection? Lets check it out! 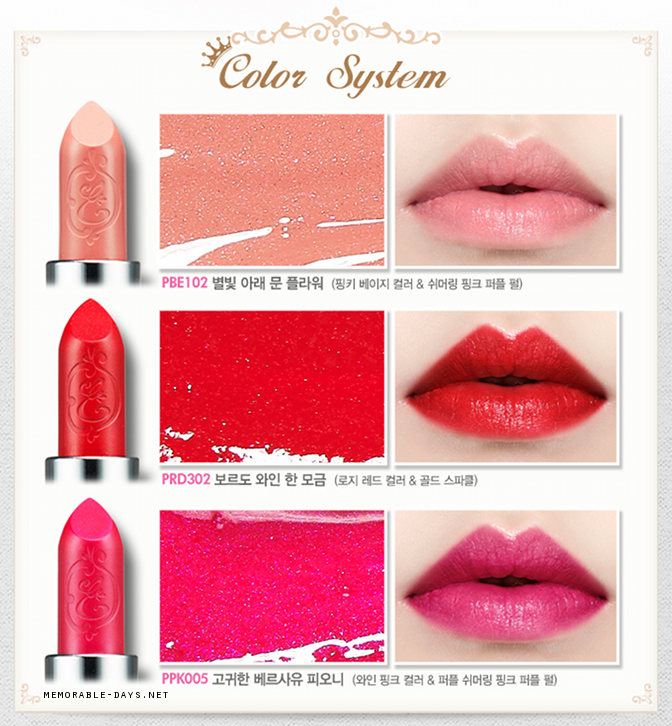 You can purchase this new collection at the Etude House stores. 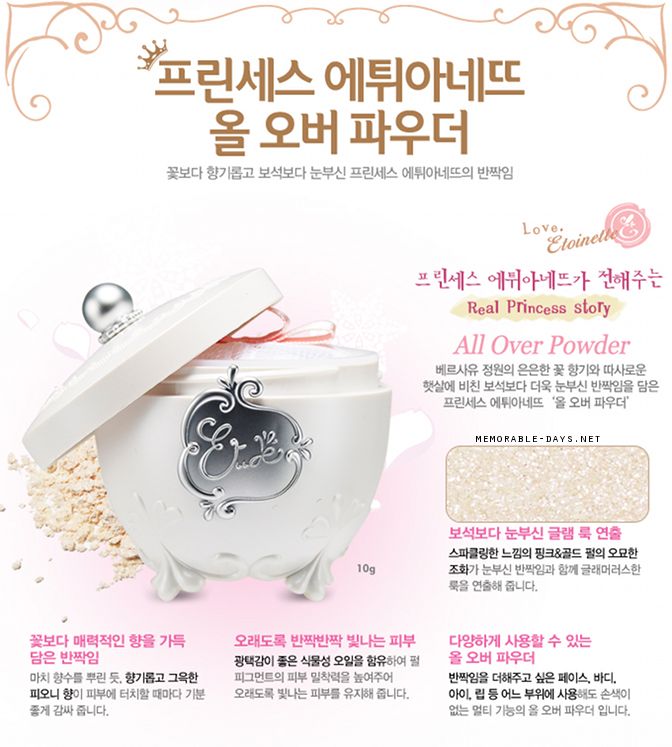 Online you can purchase it at Beautynetkorea.com and twofacemall.com. Both websites offer FREE WORLDWIDE SHIPPING! 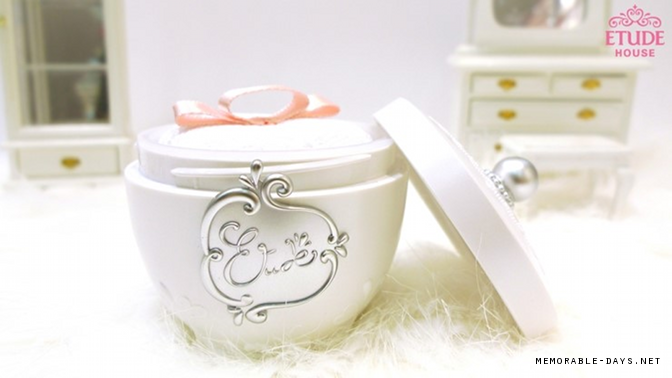 It's a powder that you can use as a highlighter above the cheeks, you can use it on your body, lips as well as on your eyelids. 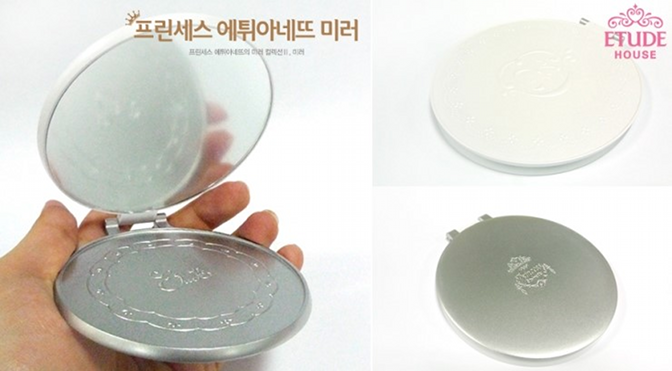 It has a similar packaging as the Etoinette blusher, highlighter and powder from last year but it's in white now instead of pink. 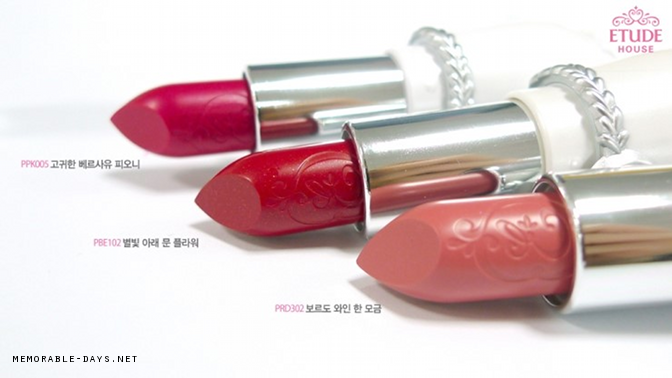 It's sold for USD $25.56 at beautynetkorea.com (link to product). 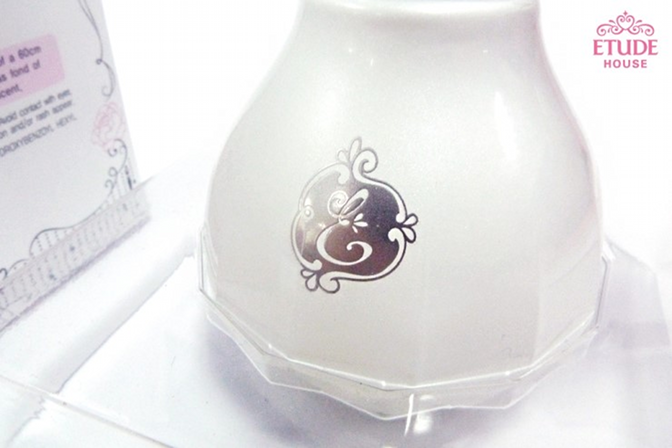 There are two perfumed candles in this collection: white peony and pink rose. 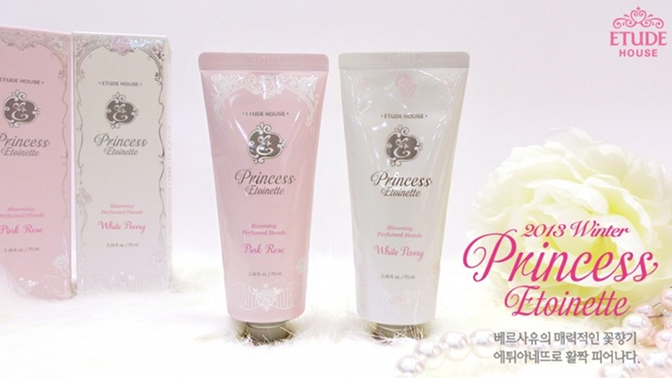 You can purchase these at twofacemall.com for USD$17.50 each (link to product). 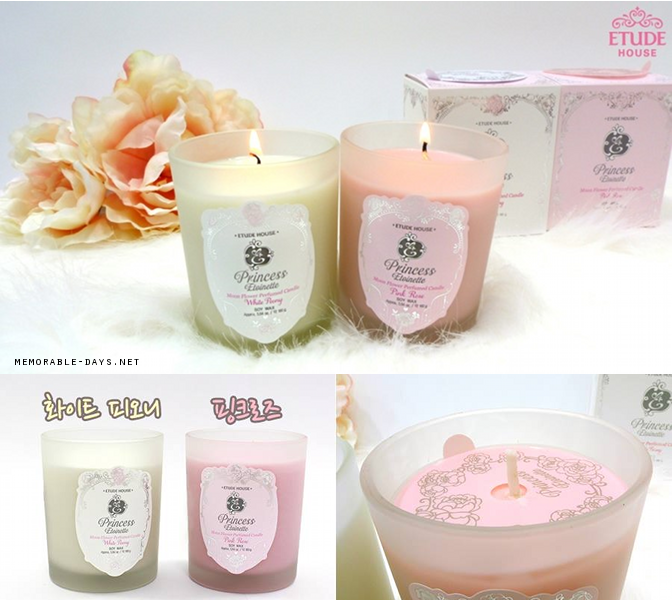 They seem so lovely, i would love to know how the scent is o.o! It's Winter, so it's important to keep your hands moist! 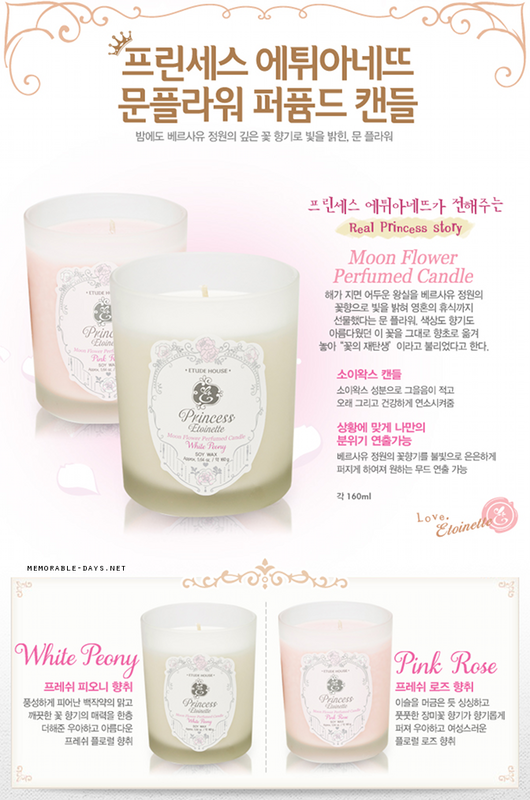 Just like their candles, there are two scents: white peony and pink rose. You can purchase these at twofacemall.com for USD $14.50 each (link to product). 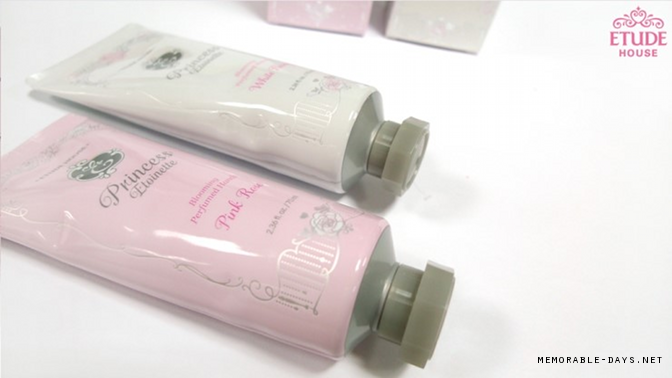 As you can see in the pictures below the pink rose hand cream has a light pink color. They had more shades last more. This year they only have 3 shades, but they are gorgeous! 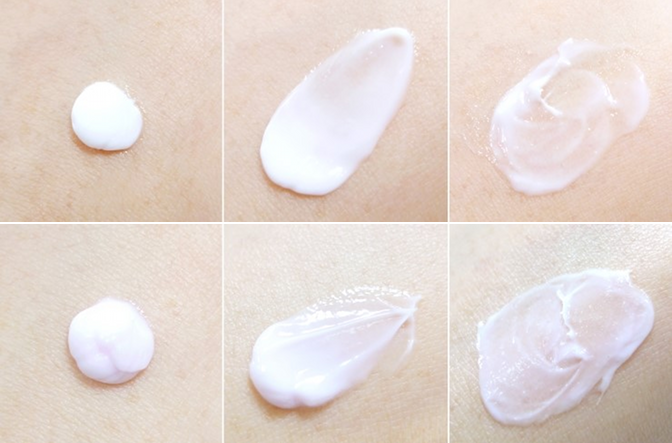 You can purchase it at beautynetkorea.com for USD $13.30 each (link to product). 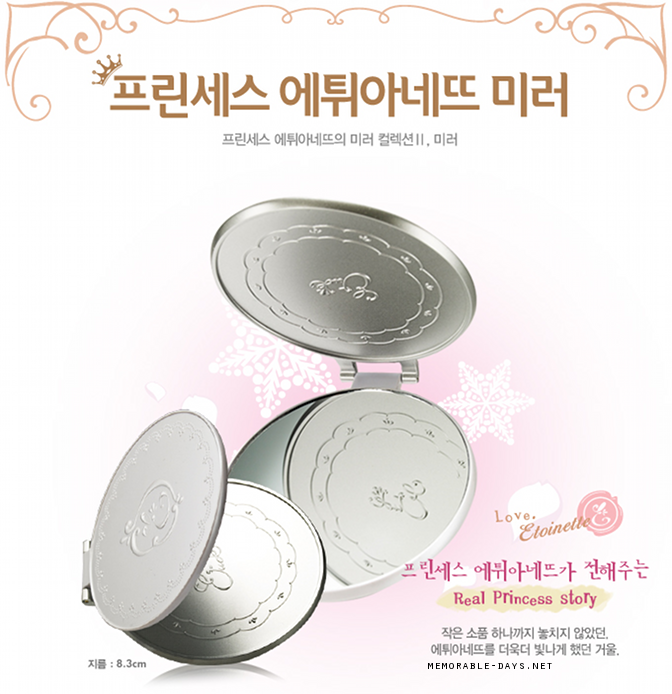 You can purchase this at beautynetkorea.com for USD $11.31 (link to product). 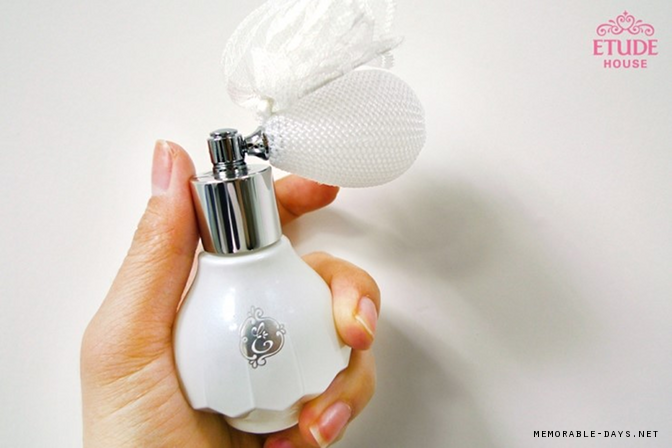 I'm in love with the packaging of this product! I'm really curious how the scent is. 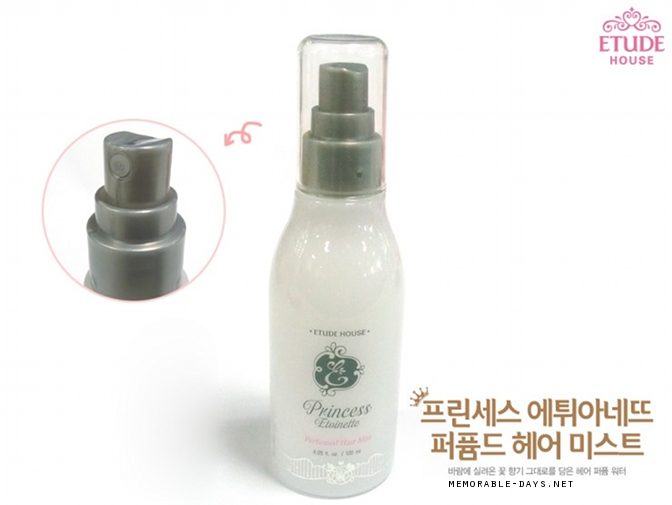 You can purchase it at beautynetkorea.com for USD $21.76 (link to product). 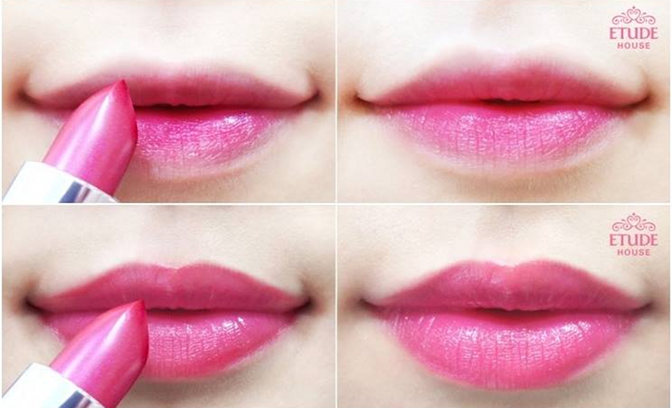 You can purchase this for USD $8.75 at twofacemall.com (link to product).